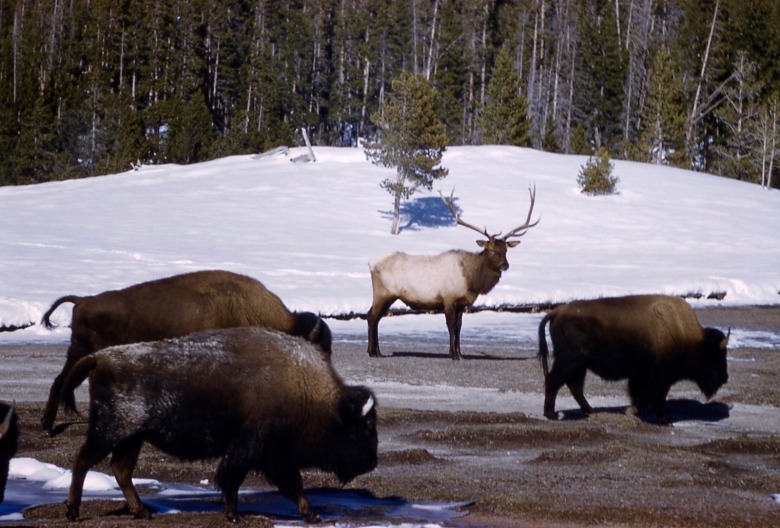 A MoJo Short Story Video: Are Elk Or Yellowstone Bison The Real Disease Threat? In the summer of 2017, the National Academies of Sciences released its long-awaited report examining the risks related to wildlife, brucellosis and domestic cattle herds in Montana. The panel of experts concluded that free-ranging elk, not Yellowstone National Park bison, represent the primary threat of disease transmission. Still, Yellowstone remains bound to the terms of a court-ordered settlement with the state of Montana which requires the park to assist in preventing any potential contact between bison and beef cows by killing buffalo. In this MoJo short story video, part of a continuing series, Yellowstone Superintendent Dan Wenk shares his opinion about the campaign of intolerance still being waged against park bison by the Montana Department of Livestock and the federal Animal and Plant Health Inspection Service.